Awareness, treatment and control of high blood pressure is significantly lower in young adults compared to middle-aged and older adults. Young men lag behind young women in all these areas related to high blood pressure. 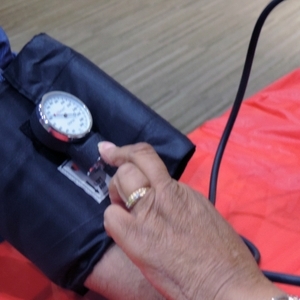 Researchers urge all adults to check their blood pressure frequently. 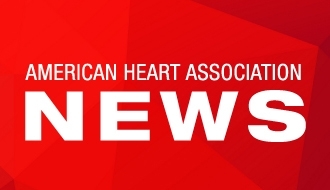 DALLAS, Aug. 28, 2017 – Young adults, particularly men, lag behind middle-aged and older adults in awareness and treatment of high blood pressure, putting this population at an increased risk for heart attack and stroke, according to new research in the American Heart Association’s journal Hypertension. High blood pressure is a leading risk factor for heart attack and stroke and is also a significant public health burden, costing the United States about $110 billion in direct and indirect costs in 2015, according to American Heart Association estimates. American Heart Association guidelines define blood pressure as normal at less than 120/80 and high blood pressure as 140/90 or above. “While hypertension awareness, treatment and control have improved overall since the early 2000s, all three remain worse in young adults – those aged 18-39,” said senior study author Andrew Moran, M.D., M.P.H., an assistant professor at Columbia University Medical Center in New York. The study, based on 1999-2014 data taken from more than 41,000 people who participated in eight national health surveys, examined the prevalence and management of high blood pressure among adults. Only half of the 6.7 million young adults with high blood pressure in 2013-2014 received treatment and only 40 percent got their blood pressure under control. Among young men, rates of awareness, treatment and control were lower compared to young women (68.4 percent versus 86 percent for awareness; 43.7 percent versus 61.3 percent for treatment; and 33.7 percent vs. 51.8 percent for control). Researchers noted young women are more likely to have their blood pressure checked due to more frequent healthcare visits like gynecological exams or prenatal care. The prevalence of prehypertension (readings from 120-139/80-89), was significantly higher among young men (33.6 percent) than young women (12.8 percent). According to the American Heart Association, people with pre-hypertension are likely to develop high blood pressure unless steps are taken to control it. This study emphasizes the need to focus on early hypertension prevention and management in young adults. It also highlights the importance of addressing policy issues related to healthcare access and utilization. 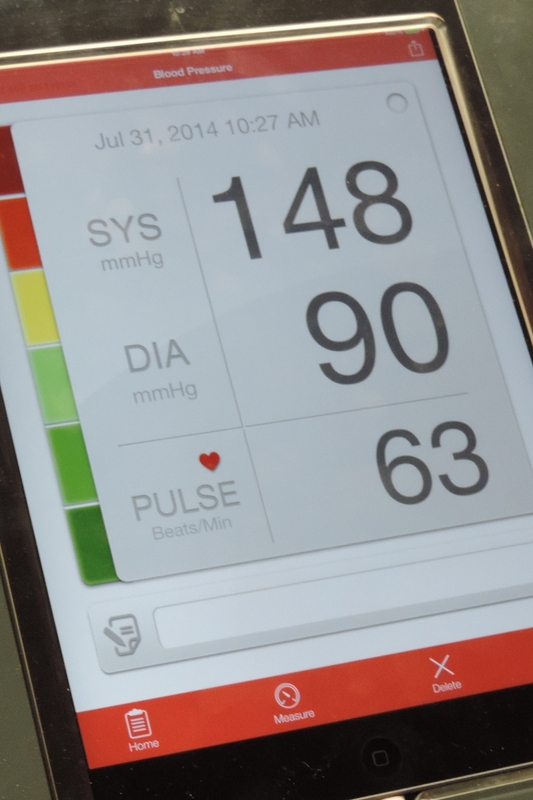 Recognizing the need and importance of blood pressure control, in 2015 the American Heart Association and the American Medical Association began collaborating to get more people appropriately treated to control. 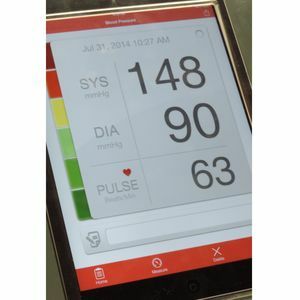 Target:BP is a recognition program that urges medical practices, hospitals and health service organizations to reach and sustain a blood pressure control rate of 70 percent or higher among the high blood pressure patients they serve. Author disclosures are on the manuscript. The National Institutes of Health funded the study. After Aug. 28, view the manuscript online. Manage you blood pressure with the AHA’s Check. Change. Control.® tracker.